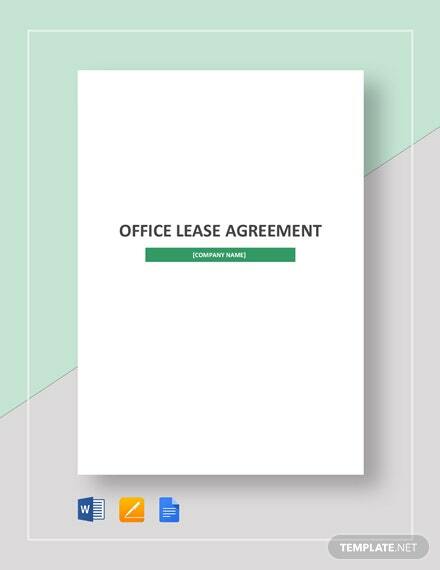 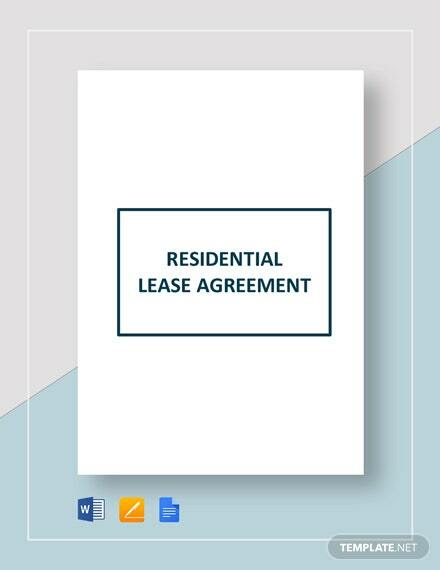 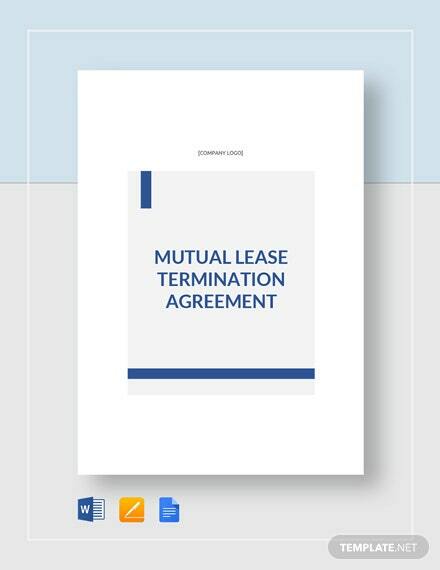 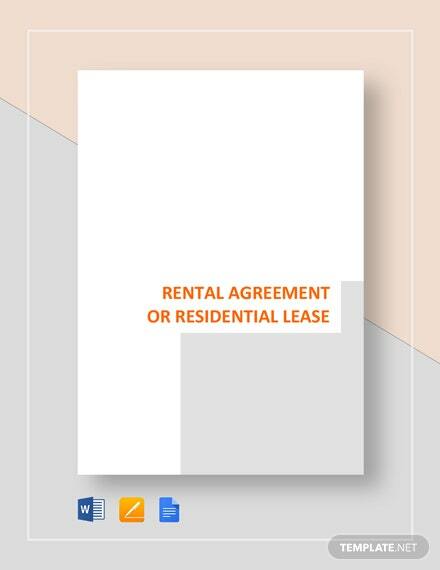 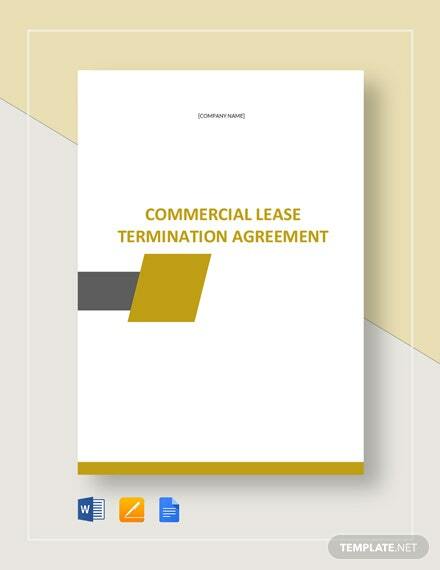 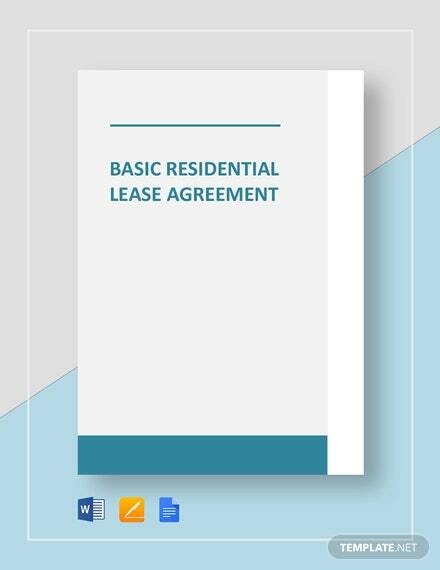 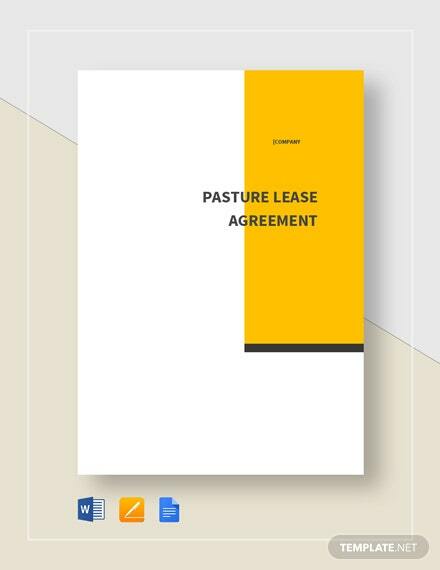 Clearly detail the lease conditions you prefer as the owner of the land used by tenants for farming or the production of agricultural livestock using an industry-standard and well-organized farm lease agreement. 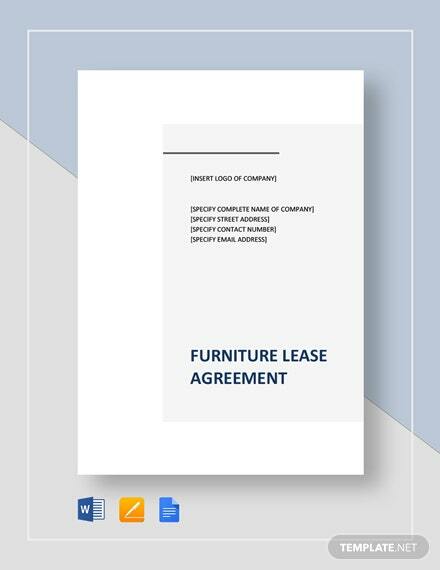 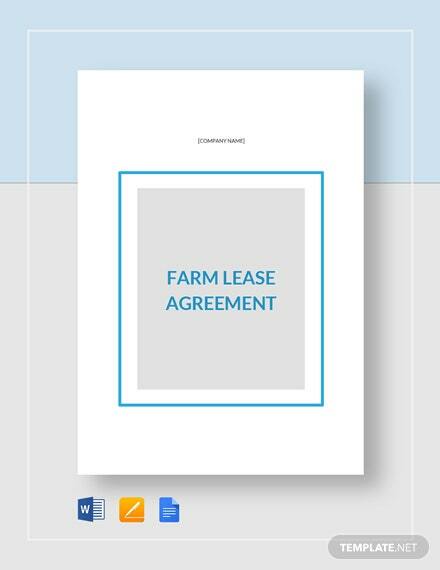 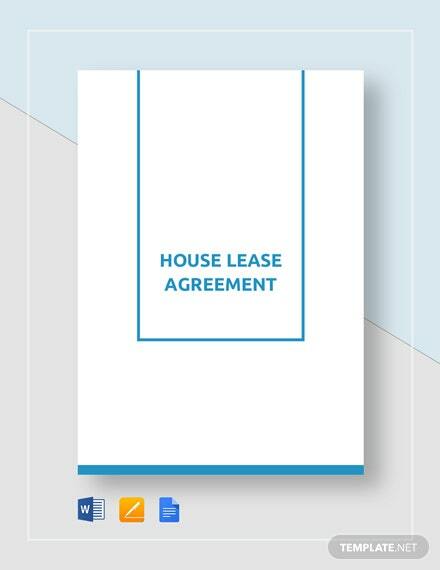 Using +More this template, you can specify the terms and conditions of the farm lease according to your preference. 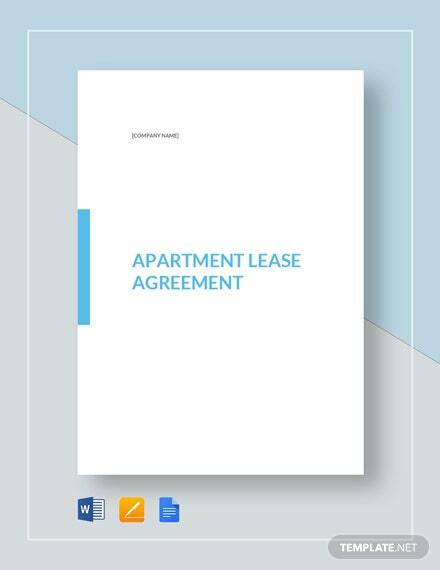 Make sure that you download this template on your PC or mobile device now.